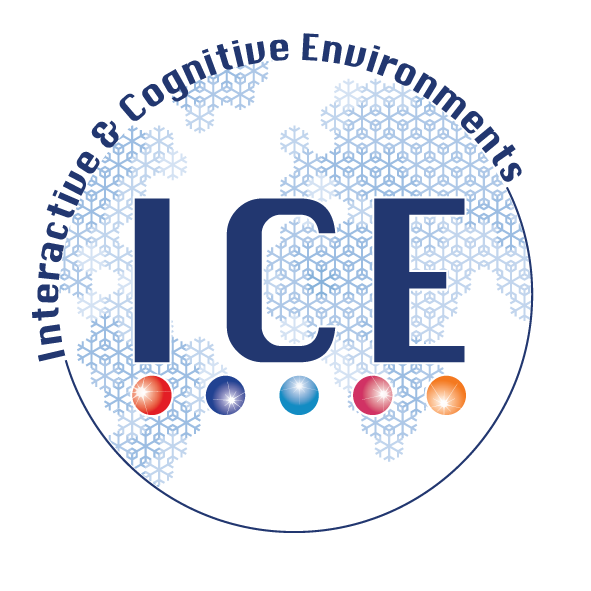 The proposal for the Erasmus Mundus Joint Doctorate school Interactive and Cognitive Environments has been accepted for funding. This new training and research program will be offered by the University of Klagenfurt in cooperation with the University of Genoa (coordinator), UPC Barcelona, TU Eindhoven, and Queen Mary (University of London). The doctoral school is expected to offer about 40 PhD scholarships in five classes from fall 2010 until 2017.